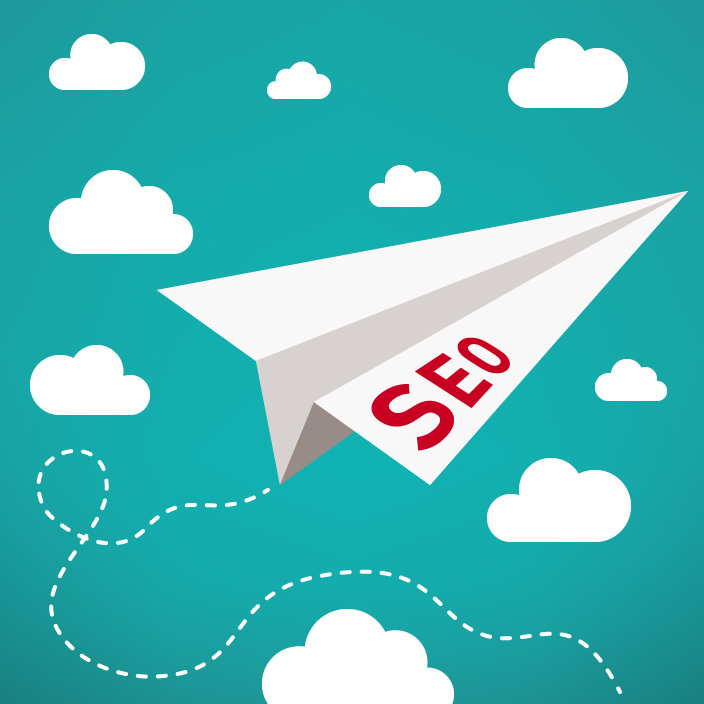 What should be your basic SEO strategy to boost your rankings? The demands required of a site to rank highly organically are pretty high. As more organisations are get on line, and those with existing sites continue to upgrade and develop their sites, ranking on page 1 can be a long process of small steps to get your site visible. Our clients all rank highly on localised searches and that suits them. For some businesses this might not be right strategy, so it’s also important to understand where you audience is coming from and develop your SEO strategy around that. Doing some basic things right will help your strategy for the next 12 months. Above all, your site needs to be authentic and give your audience an expectation of what your brand and your business represents. Think about your clients, customers and your reason for being and reward your visitors with valuable, relevant content. Managing all of this requires a regular review and planned approach to your site. Talk to us about how we can simplify this process for you. Prev Article Is your logo communicating the right message?